Neva was 85 years old. She was preceded in death by her father Andrew Morgan Sharpe, mother Georgia Mae Spradlin Sharpe, and her nine brothers and sisters. Neva is survived by her husband of 67 years Alton L. Graves, her daughter Nancy (Ted) Moon, her son Chris (Michelle) Graves, and her son Troy (Cynthia) Graves. She is also survived by 6 grand children, Allison (Brandon) Swann, Bradley (Ashley) Moon, Ryan (Laura) Graves, Jessica (Andrew) Clark, Evan Graves, and Ben Graves. She was also the proud great grandmother of five, Annslee Swann, Gage Swann, Amelia Moon, Destiny Graves, and Lorelei Clark. 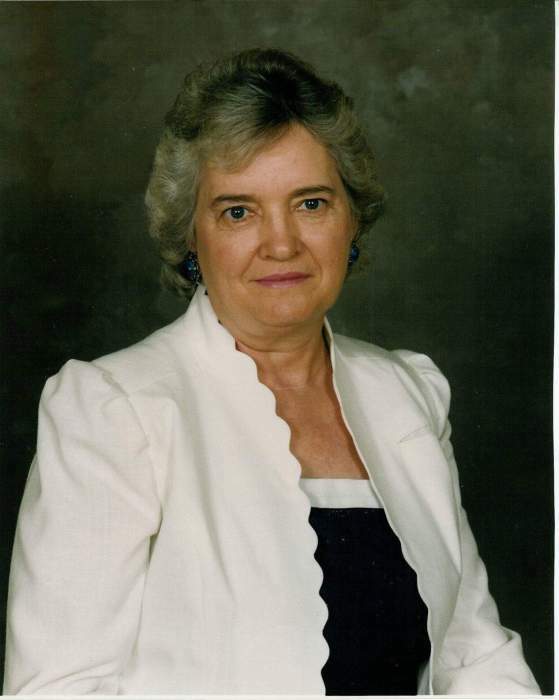 Mom was a passionate member of the Church of Christ at Lincoln and she requested memorial contributions be sent to St. Jude (stjude.org) or the National Kidney Foundation (kidney.org). Mom’s greatest pleasure was being with family at Lake Guntersville while fishing, bird watching, and spoiling her grand children. We miss you GG. Visitation will be held at Spry Funeral Home of Huntsville on Tuesday, March 27, 2018 from 5:00pm until 7:00pm. Services will be held in the Spry Funeral Home Chapel on Wednesday, March 28, 2018 at 1:00pm with Bro. Ron Williams officiating. Burial will follow the services in Lincoln Cemetery.